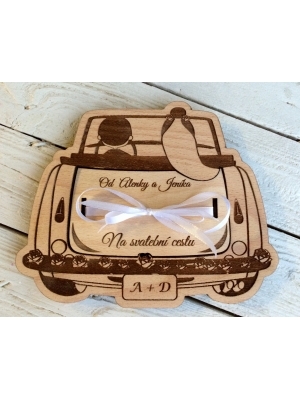 Wooden Tree of Life is an original guest book for your wedding! 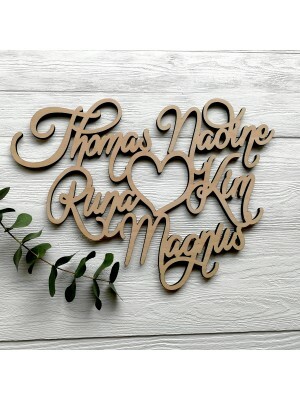 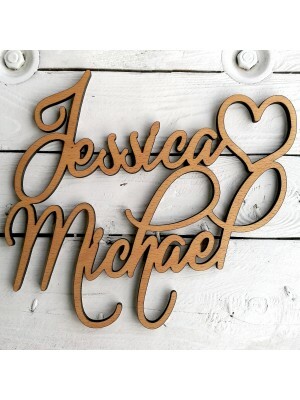 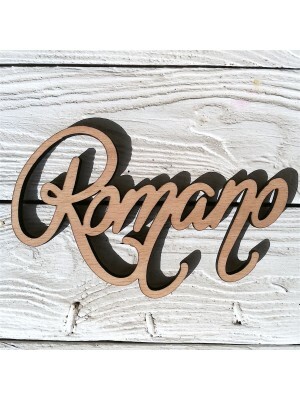 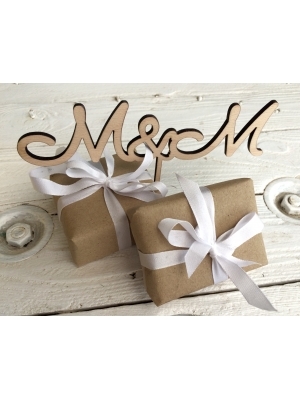 Wedding guests can leave you a unique memory written down on small wooden hearts. 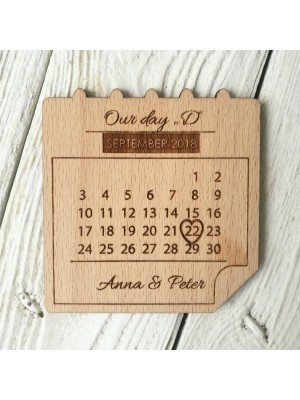 The names of newly married couple and the date of wedding are engraved on the tree trunk. 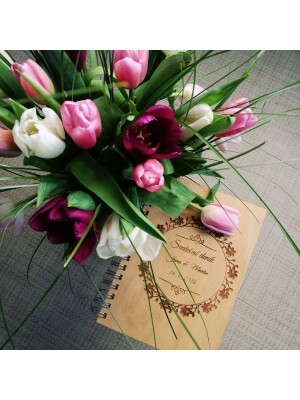 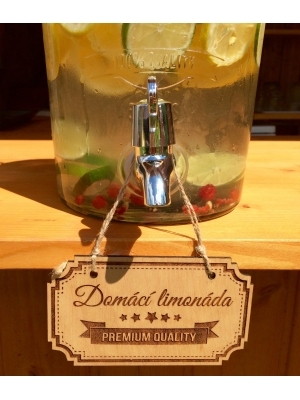 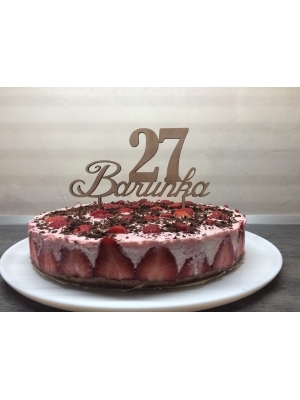 Size of the guest book is 45 x 45 cm. 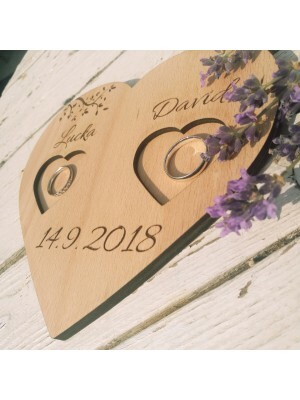 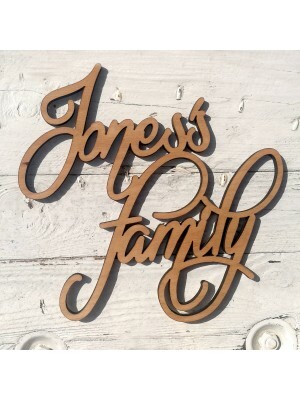 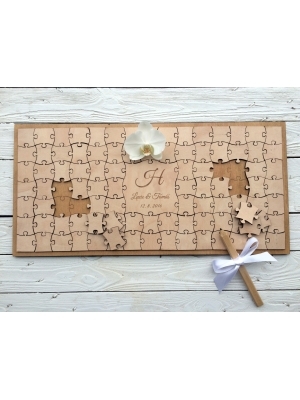 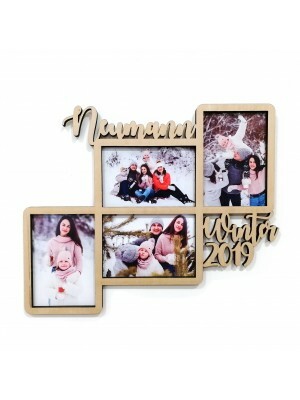 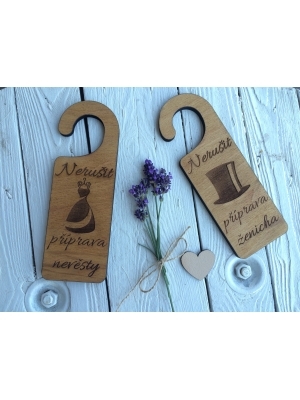 The guest book includes 50 pieces of wooden hearts and the size of one heart is 3,7 x 3,1 cm.